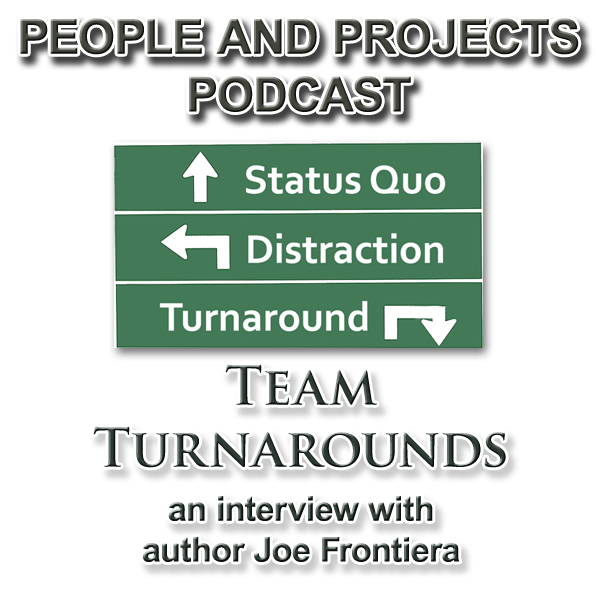 In the last episode I started the conversation with Joe Frontiera, co-author of Team Turnarounds: A Playbook for Transforming Underperforming Teams. 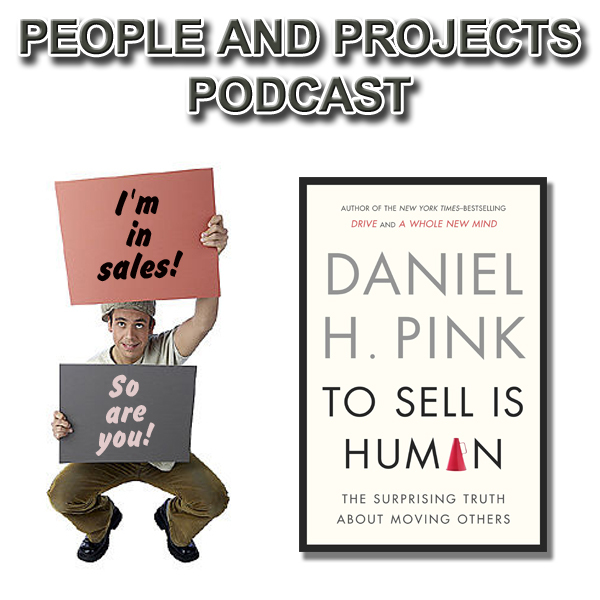 If you haven't already listened to Part 1 of the interview, I invite you to do that first. 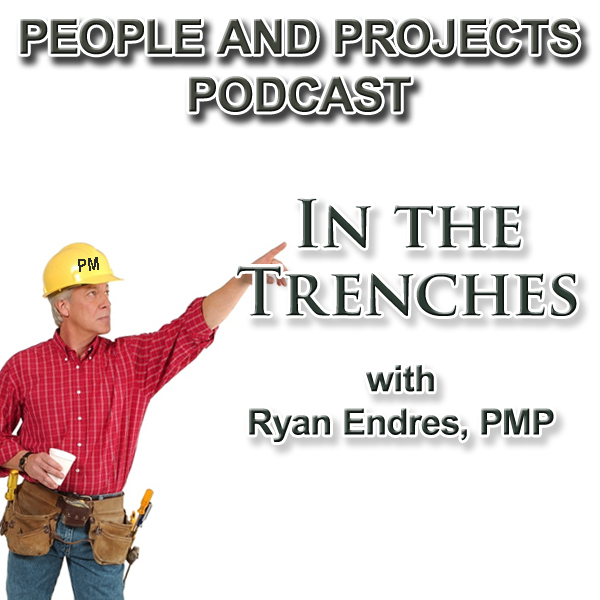 In this episode we talk about how Domino's Pizza went from admitting their pizza tasted like cardboard and did a team turnaround. We also talk about team culture and how you can increase your odds of turning it around. And we start out with an important conversation about threats and opportunities. You can learn more about Joe and his organization at menoconsulting.com. As we near the end of the year, it's a great time to reflect. What's going well with your teams? What's not so stellar? As you consider the year ahead, what changes do you want to see? What needs to be turned around? Joe Frontiera and Daniel Leidl released a book this year entitled Team Turnarounds. It's a helpful playbook for taking an underperforming team to a new level. I had the opportunity to talk with Joe and look forward to sharing that interview over the course of two episodes. In this episode we talk about the power of denial and how that holds us back from team turnarounds. We also talk about the value of tough goals. But we start the conversation with this: What do Domino's Pizza, Indianopolis Colts, State of Michigan, and the Broadway Musical Spiderman have in common?